Malawi Congress Party (MCP) president Lazarus Chakwera has asked President Peter Mutharika and his Democratic Progressive Party (DPP) to stop blaming Cahsgate – the worse corruption scandal in the country – for the country’s proble, saying the leadership has failed as it is visionless and most corrupt. 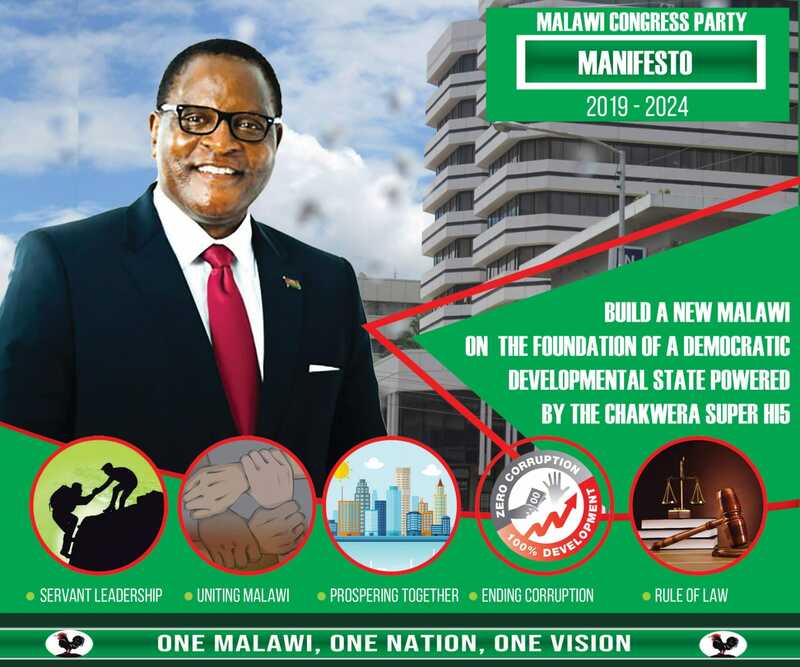 Addressing a polical rallyat Madisi in Dowa on Sunday, Chakwera heaped blame on the DPP-led government for the socio-economic woes facing the country, saying its time they should give solutions to Malawi problems as people are suffering. “I am aware that the President has been giving you a lot of reasons on why economy is falling apart but I am asking him today that people of Dowa do no not needs all those statements, all that you need is to be given solutions, ” said Chakwera. The MCP president, who is also leader of the opposition in parliament, the present leadership lacks a vision to move Malawians out of problems such as drug shortages, lack of maize in Admarc markets and dwindling education standards. Chakwera said Mutharika and his government shoul stop scapegoating Cashgate, saying corruption is worsening now, pointing out that DPP leaders are busy enriching themselves through corrupt means and are failing to fight corruption because “they themselves are thieves and corrupt”. Chakwera said Malawi is stunted today because the curreny leaders in government lack a vision. “Hospitals have no drugs. 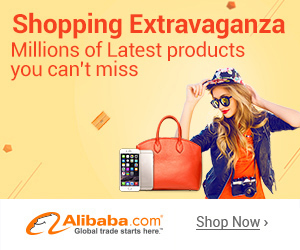 Admarc markets have no maize. Quality of education is going down. All this is because our leaders have no vision. They have stolen up money meant for such developments. This was first time Chakwera to address a rally after his news conference which he attackedg Mutharika as a failed leader and for failed leadership, urging Malawians not to give him another presidential term. Chakwera said Mutharika is out of touch with the suffering of the people as he lives in “Mutharika Republic” whose capital city is Kamuzu Palace where everything is paid for by tax payers money whilst the tax payer are finding life extremely hard. Speaking earlier, deputy campaign director, Kusamba Dzonzi told the people of Dowa that the suffering that they are undergoing is due to corruption and looting by their rulers. “These people are driving nice vehicles, building mansions and flats from ill-gotten wealth while you don’t have anything, its time you vote MCP in government and we will fix the social economic problems which you people are going through not these thieves,” said Dzonzi. He also summed up Mutharika’s leadership as failed.